Estonia on 24 January opened an honorary consulate in the San Diego area in Southern California. 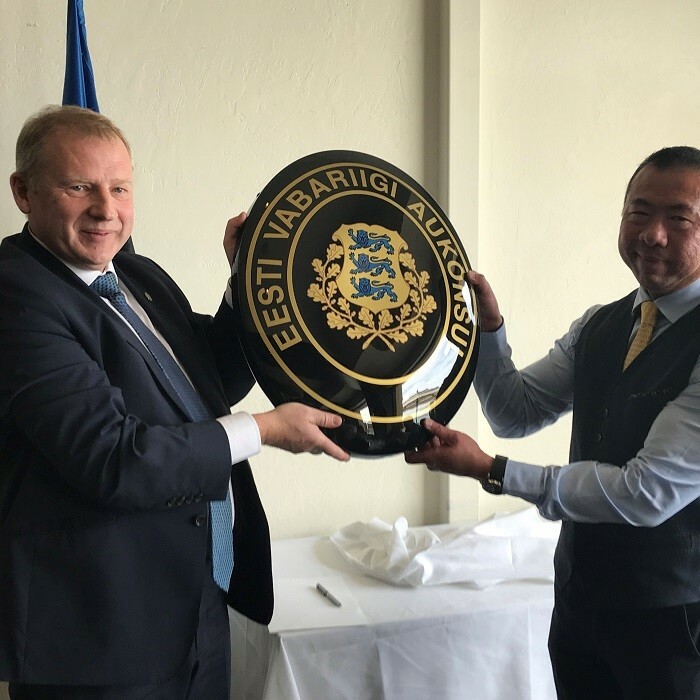 The Estonian honorary consul in the San Diego area is Michael Chan, and the address of the consulate is 10901 North Torrey Pines Road, La Jolla, CA 92037. La Jolla is located 15 miles (24 kilometres) north of San Diego. According to Rainer Saks, the secretary general of the Estonian ministry of foreign affairs, the consulate helps bolster Estonian representation on the West Coast and improve Estonian-US business relations in the region, the foreign ministry said in a statement. Estonia plans to open another foreign representation on the US West Coast in the near future to serve Estonian citizens and business interests in the region, the ministry added. Michael Chan, the new honorary consul in the San Diego area, is a US businessman who was the Estonian honorary consul in Phoenix, Arizona, in 2011-2018. He will serve the Southern California region and Clark County, Nevada. The Republic of Estonia has 15 honorary consuls in the United States. One of their functions is to provide consular services and consular help to Estonian citizens abroad. They also help advance economic and cultural relations. Cover: San Diego reflecting pond (the image is illustrative/Wikimedia Commons).